I can't believe we have reached 50 episodes and 10,000 downloads of this podcast. It has been such an incredible journey! In this episode, I share what I've learned from interviewing 60 amazing people, and having been interviewed over 70 times on other shows. 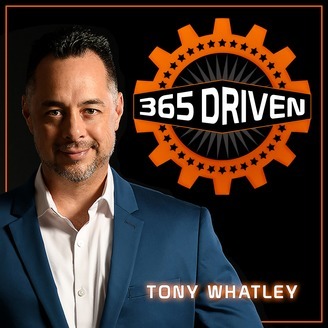 I also share some updates on the 365 Driven facebook community, and an upcoming podcast series. We are just getting started! Thank you for being on this journey.